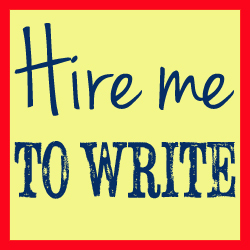 Lorrie outsources some of her work to other freelance writers, and writers all over the world hire proofreaders and editors to help them to perfect their masterpieces. But how on earth do you go about finding the right person for the job? It can be a big decision, and a big responsibility, so in this episode of the podcast, Lorrie gives you the dos and don’ts you need to know. 7 Sins of Newbie Entrepreneurs. And finally, ‘like’ us on Facebook to be the first to hear our news and to talk with us about what you hear on the podcast!